We haven't reached the middle of November and yet there are images that are surfacing already for BHM colorways. 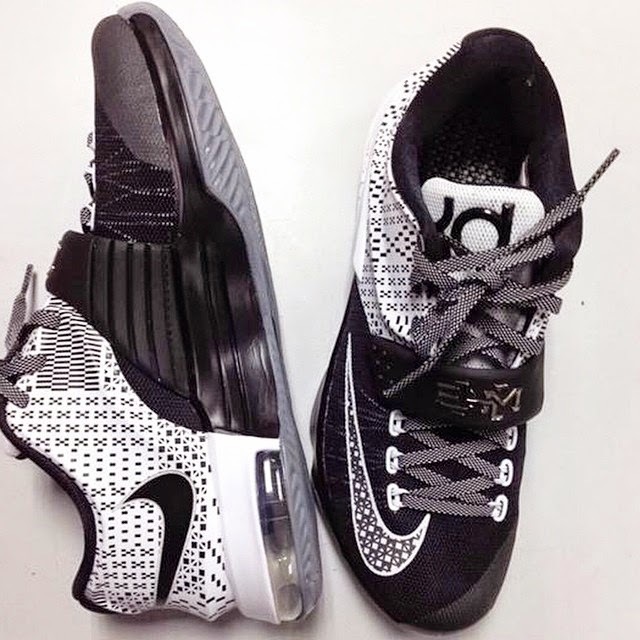 This 7th sneaker from the KD line has a black and white colors with BHM initials on the strap. I don't think there are changes in the materials so it is safe to say now that you will get the same techs. No word yet when this will release, so keep it locked here at Analykix for more news.